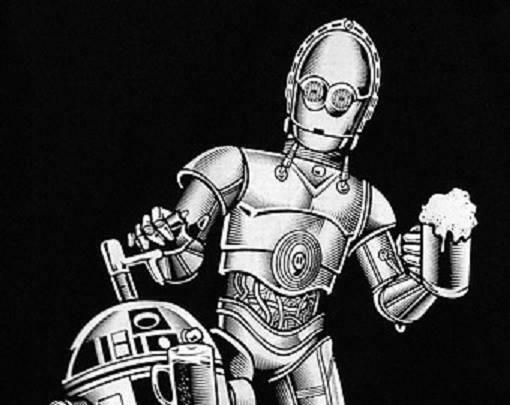 We all know that the biggest holiday of the entire year is almost here: Star Wars day! 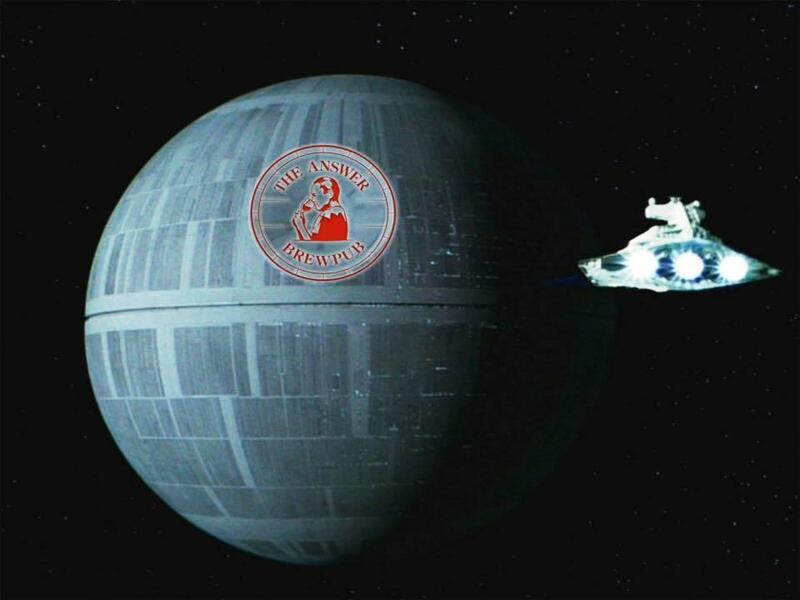 The Richmond Region are no padawans when it comes to celebrating the release of Episode VII. It is a period of thirst. Saison&apos;s bartenders, developing a limited-time-only cocktail menu, have won their first public testament to utter nerddom. 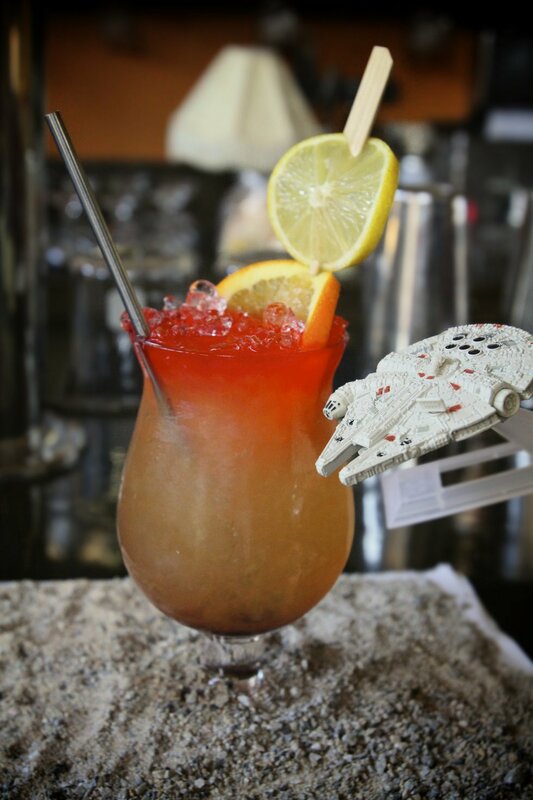 During this upcoming weekend, guests will manage to taste their way through the restaurant&apos;s ultimate offering, the STAR WARS COCKTAIL MENU, a list of roughly 10 beverages with enough alcohol to destroy an entire liver. Costume Contests are lame? Uh, no... not when it&apos;s Star Wars. Best Costume will win a TCB gift certificate. We&apos;ll also have Millennium Falcon Smash IPA on draft for one day only. Stop by and have a beer to celebrate the biggest movie of the decade then get out there and see it yourself! Star Wars Cupcakes @ Carytown Cupcakes! 2015 will be remembered for a number of things, but few iconic moments will stand out as much as the upcoming release of the new Star Wars film: the Force Unleashed. Not to be outdone, and all too familiar with movie themed cupcakes, Carytown Cupcakes is set to drop a series of Star Wars themed desserts with the likes of everyone from Darth Vader to Chewie represented in hand-sized cupcake versions. Tickets are still available at screens around the Richmond Region. Head to Fandango now to get your tickets.